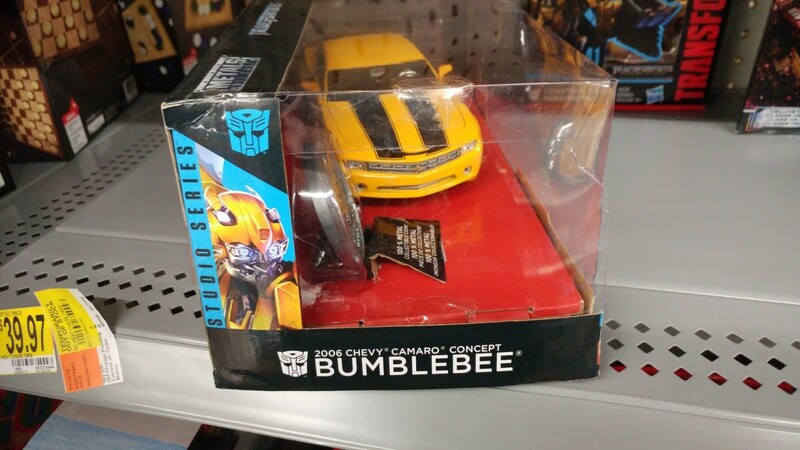 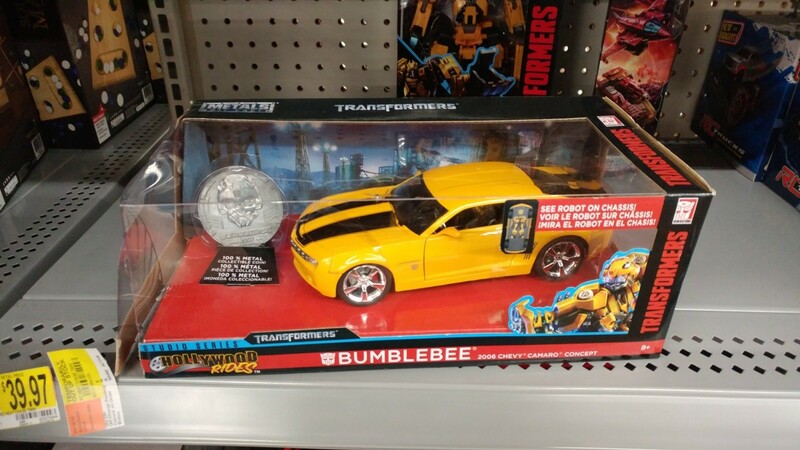 Fellow Seibertronian Fc203 found the Studio Series Jada Toys Hollywood Rides Die-Cast Transformers 2007 Camaro Concept Bumblebee at a Walmart in Houston, Texas. 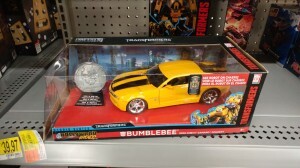 This Dies Cast car is 1:24 scale, representing Bumblebee as he appeared in the first Transformers live action film. 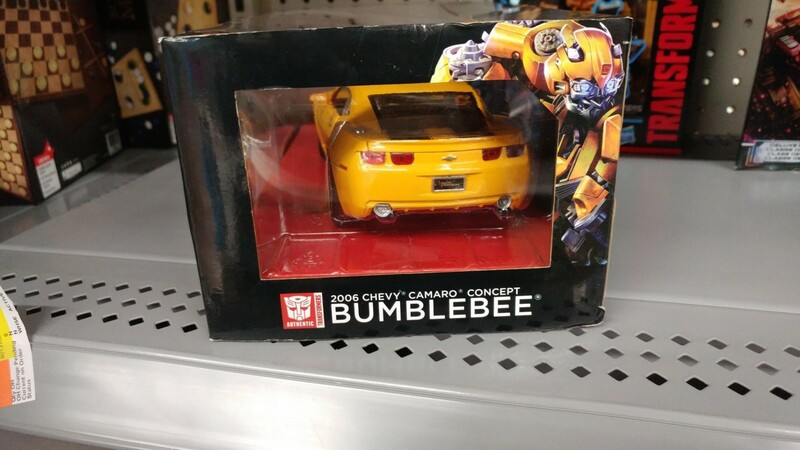 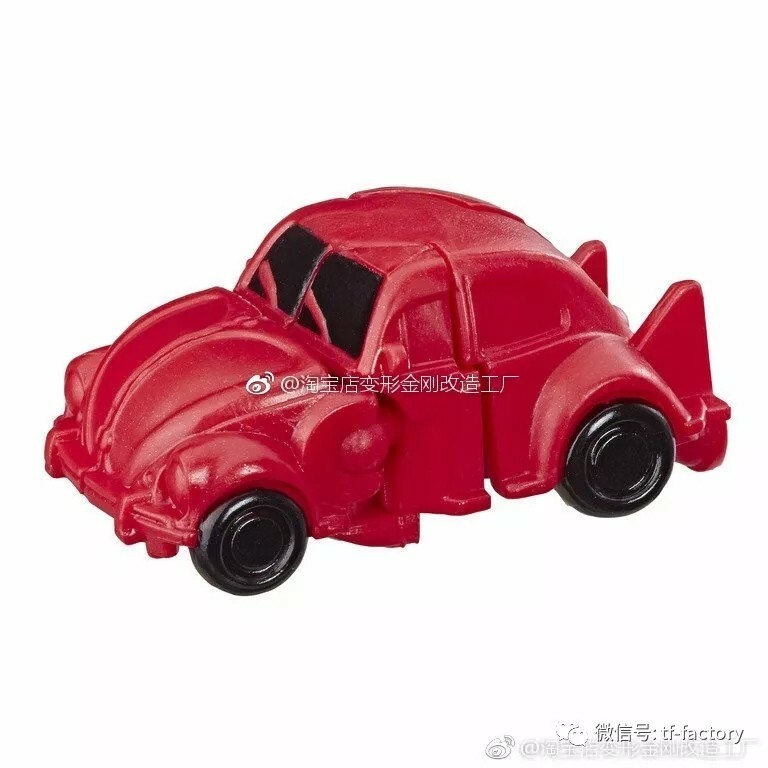 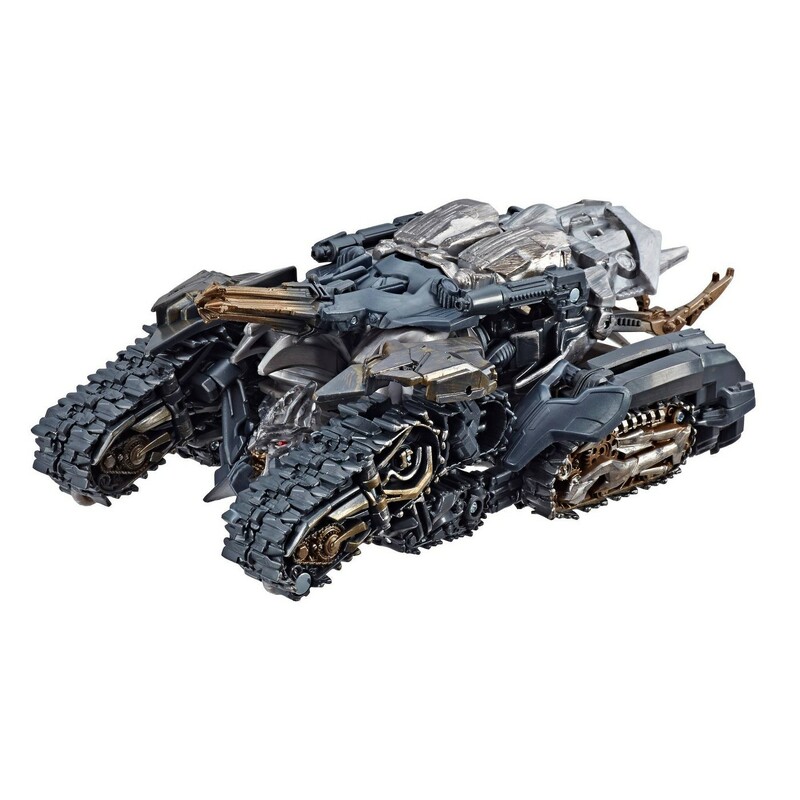 It comes with a collectable coin and Bumblebee's robot mode is sculpted at the bottom of the vehicle. 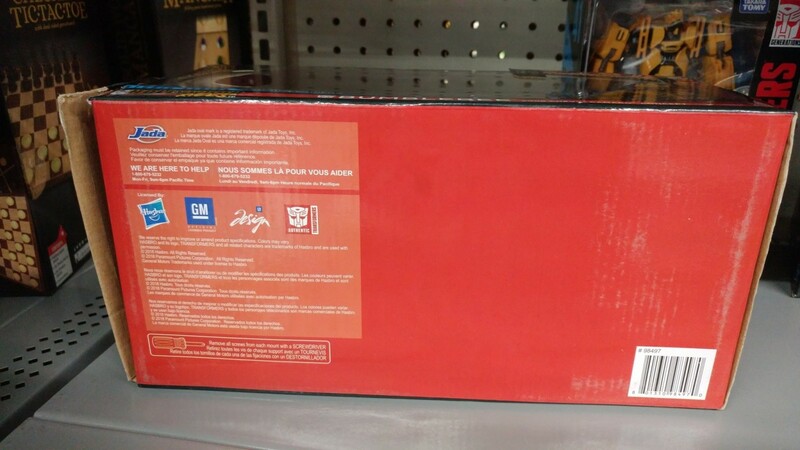 The price for this toy is $19.97. 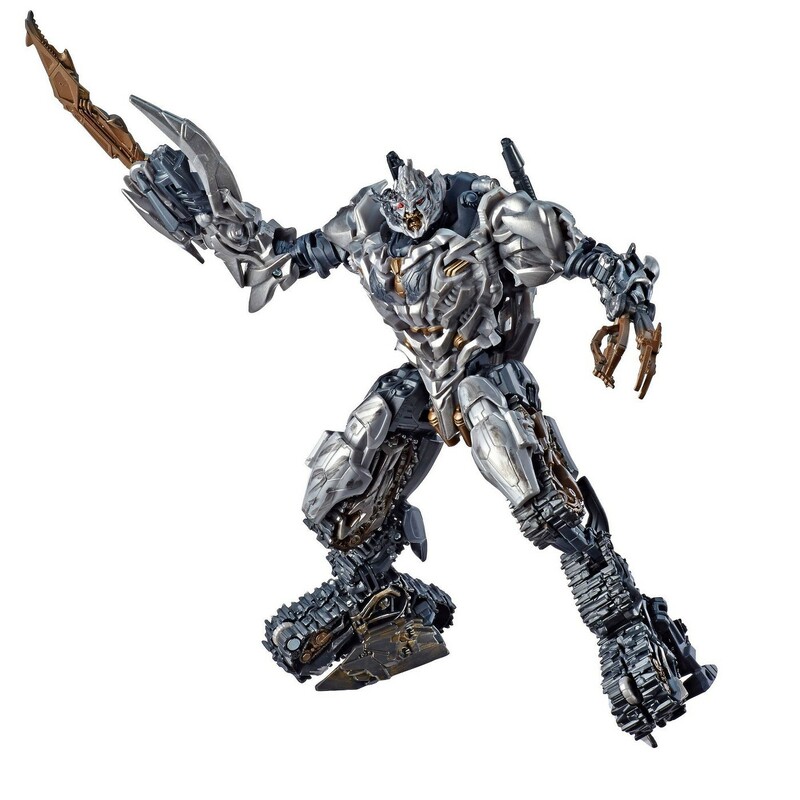 The only other character we know from the first film to get a similar release so far is Optimus Prime. 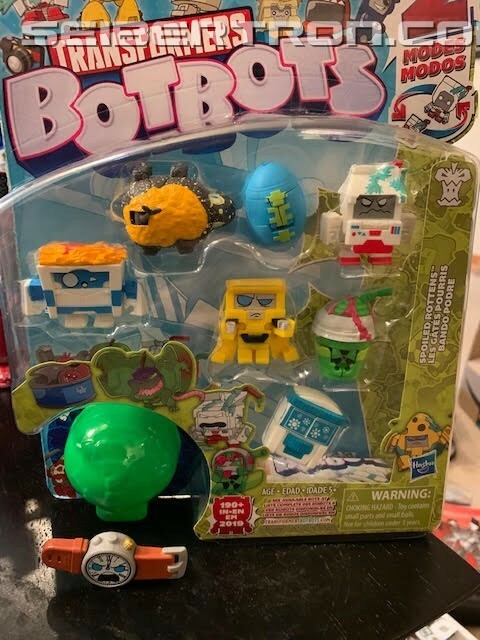 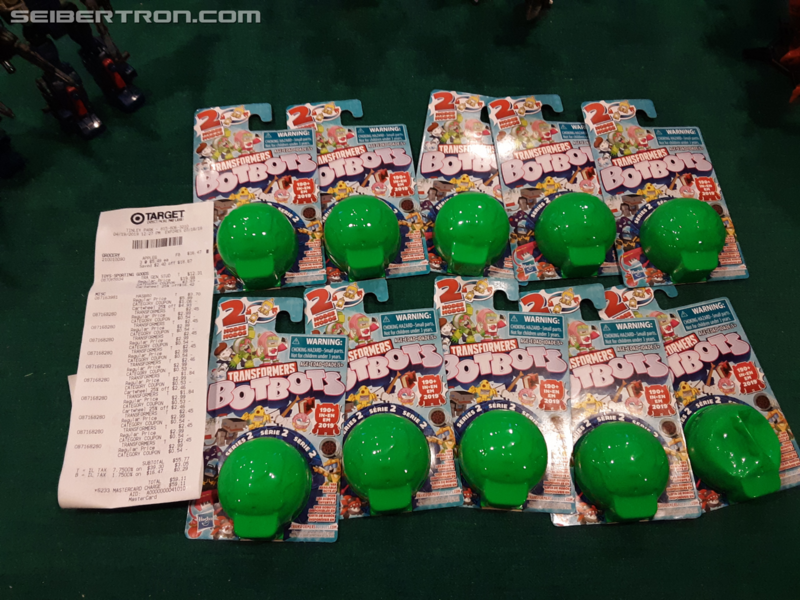 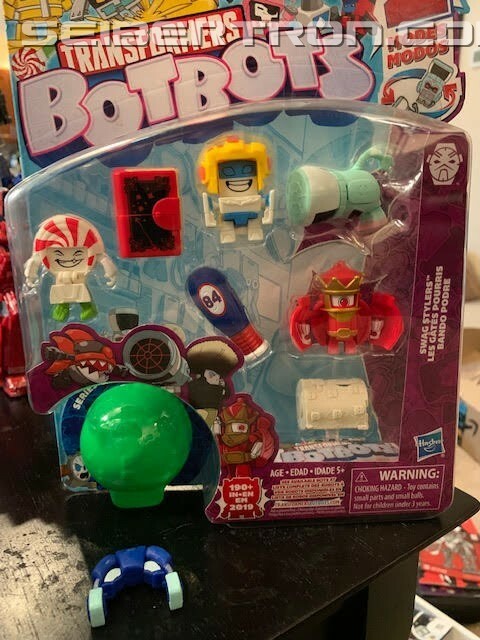 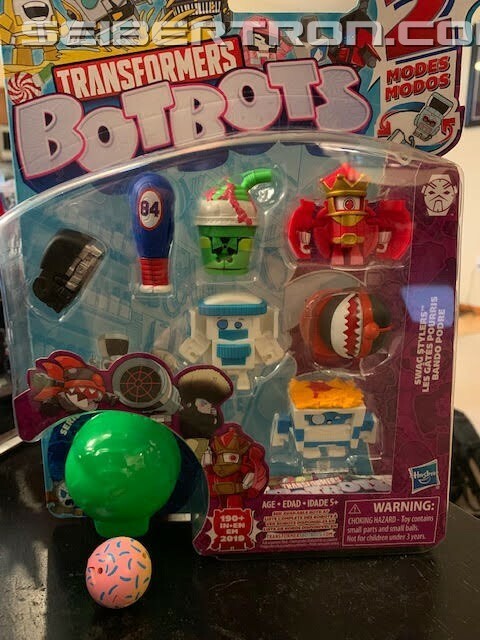 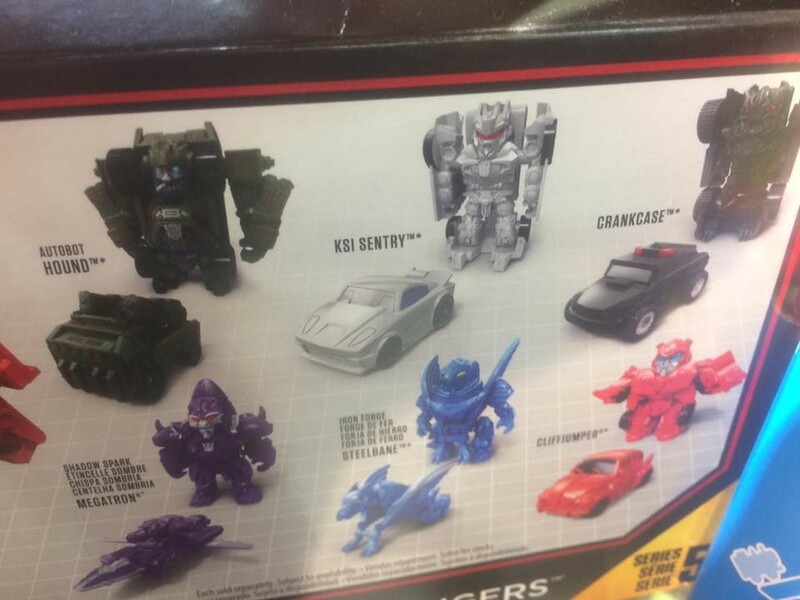 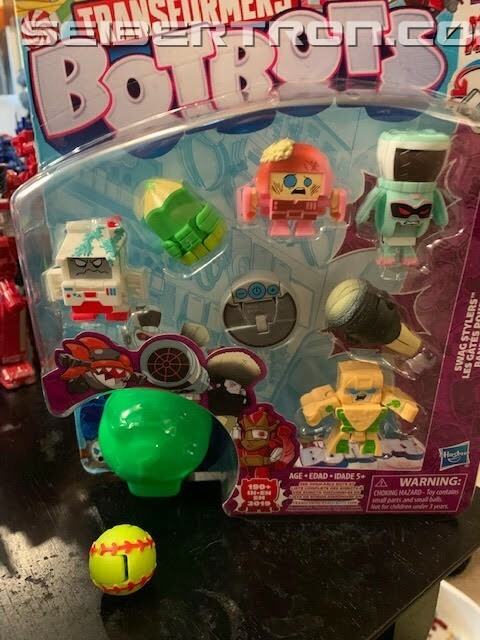 After initial US sightings of BotBots series 2 eight and five packs at retail we now have our first sighting of the single blind packs. 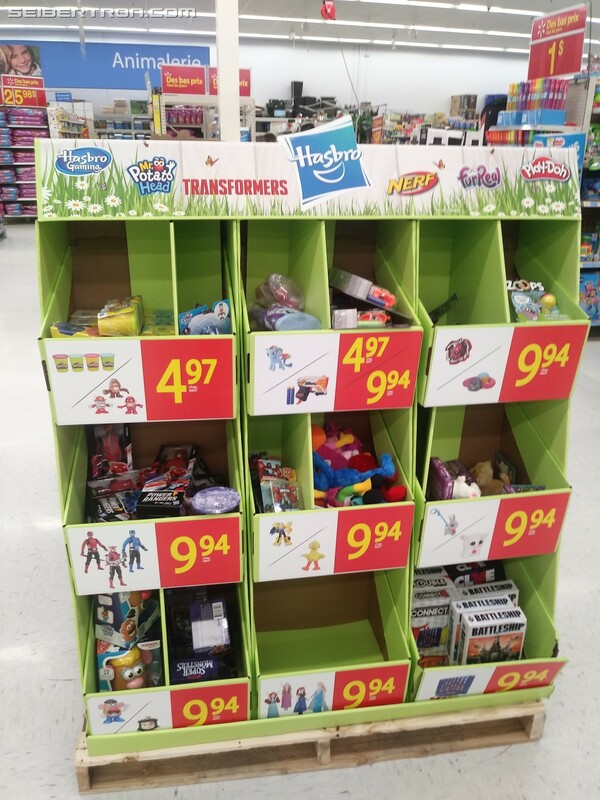 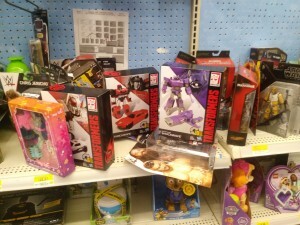 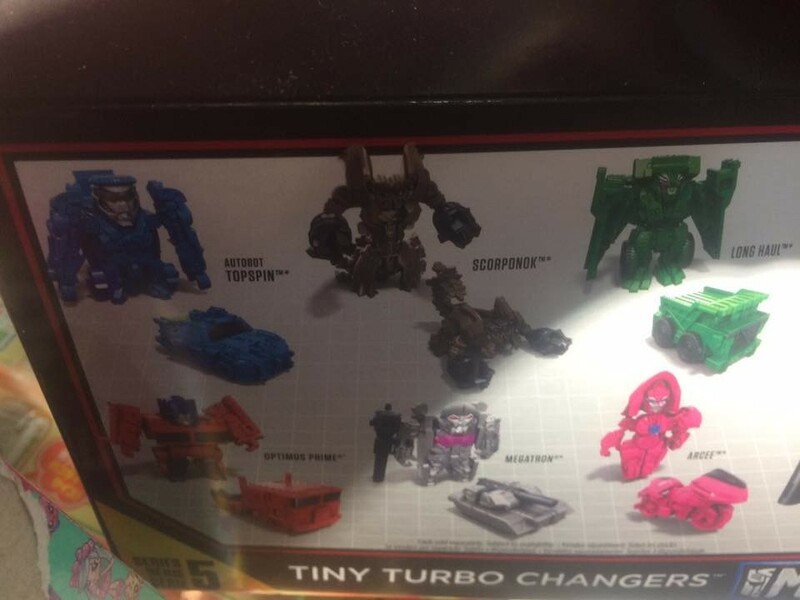 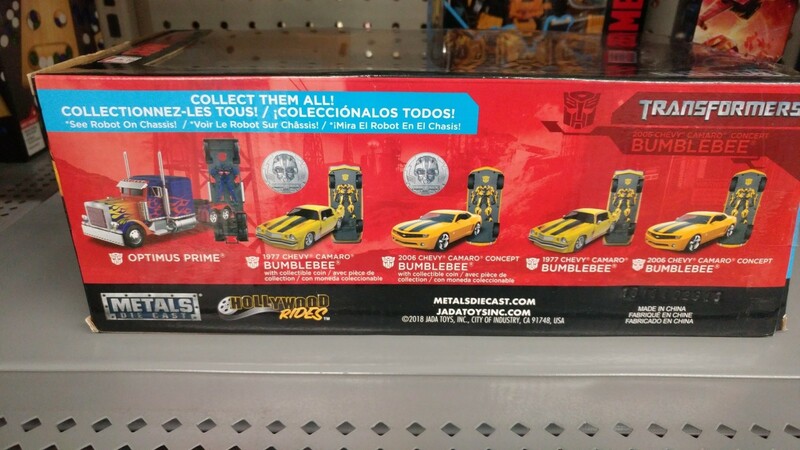 Fellow Seibertronian TF-fan kev777 found the singles at a Chicago area Target for $2.99 each. 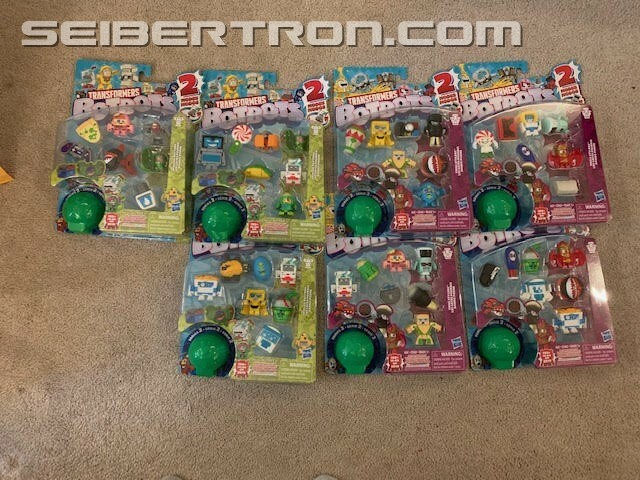 With that all packs for series 2 has been found at US retail and they should be hitting retail saturation before too long. 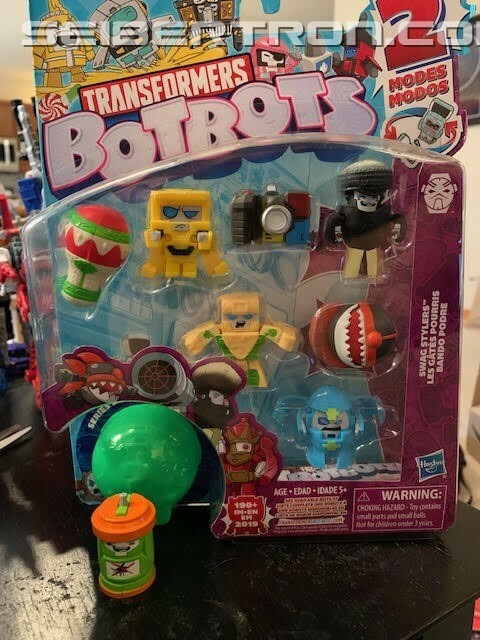 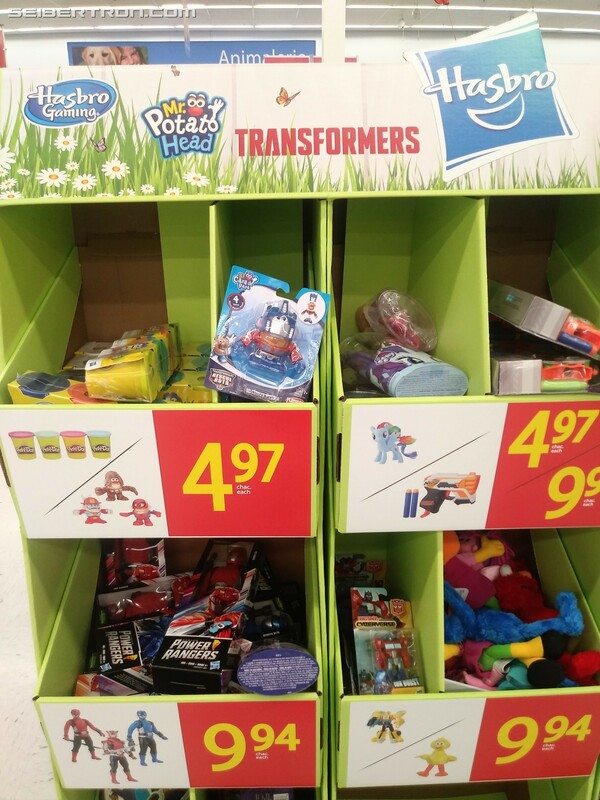 But that's not all for BotBots as series 3 will be showing up before we know it! 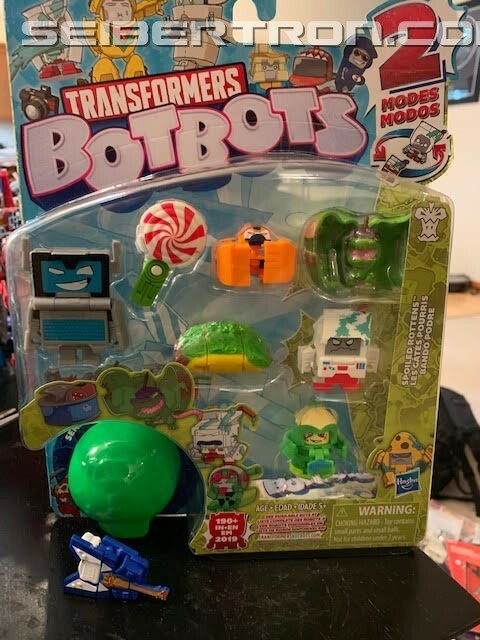 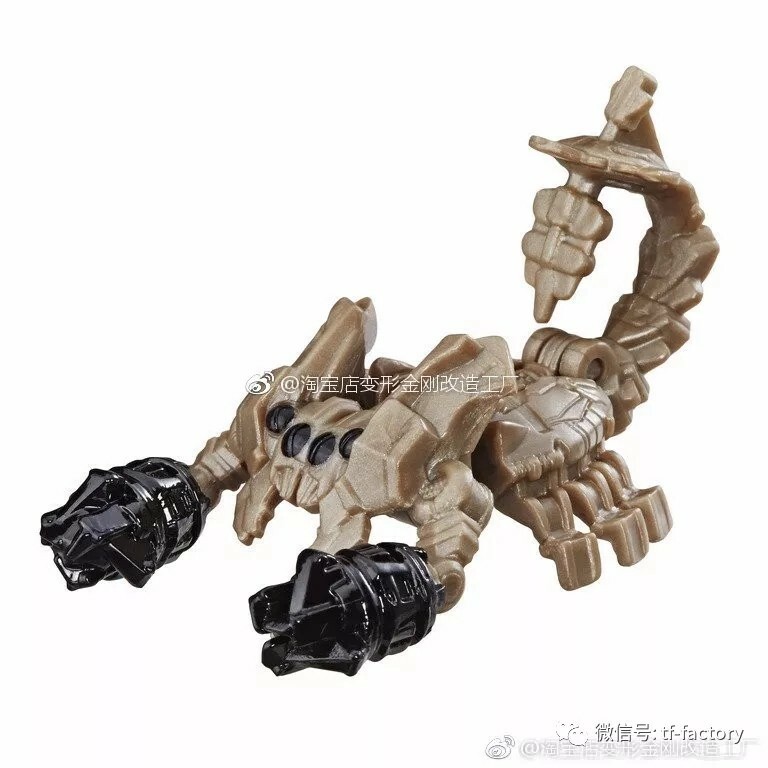 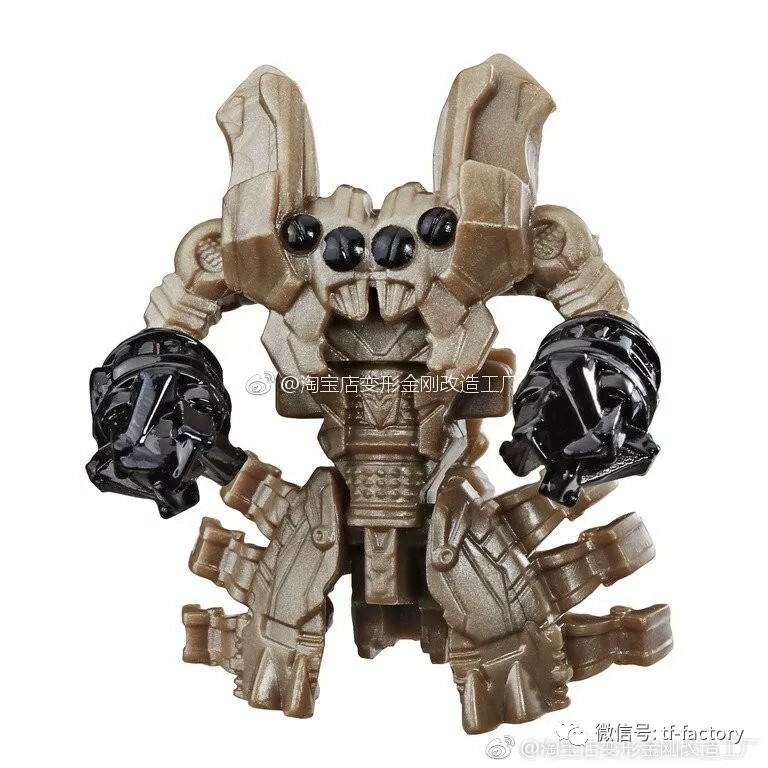 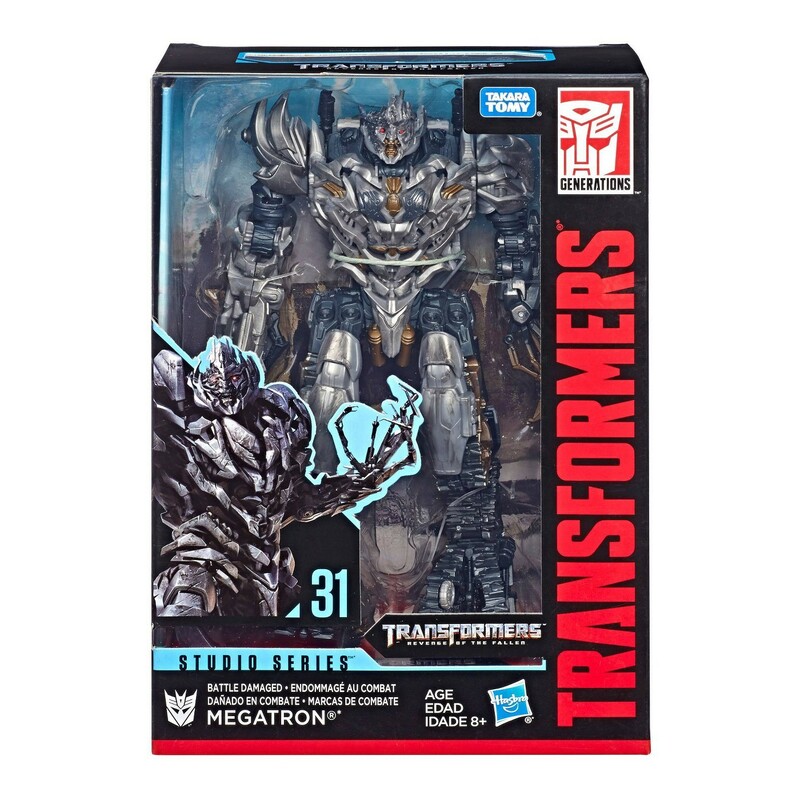 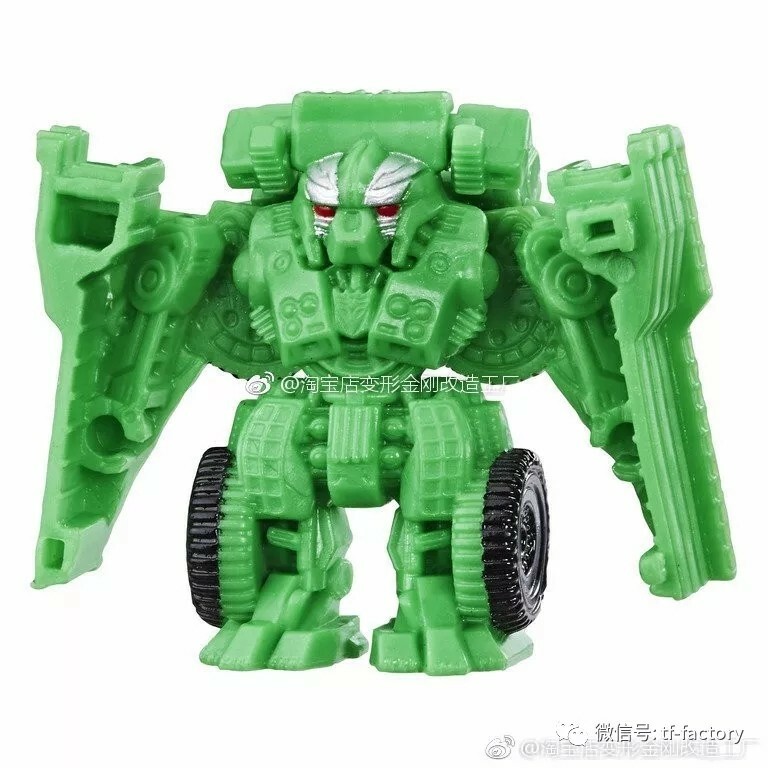 If you've spotted any of series 2 at retail be sure to share your findings in the Energon Pub forums below and in the sightings section of the forum. 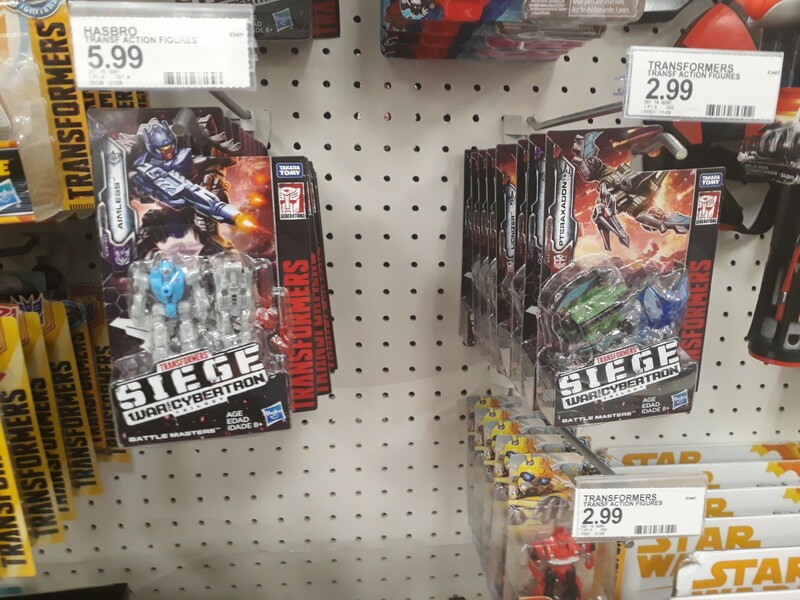 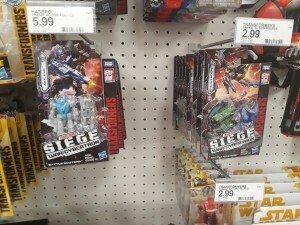 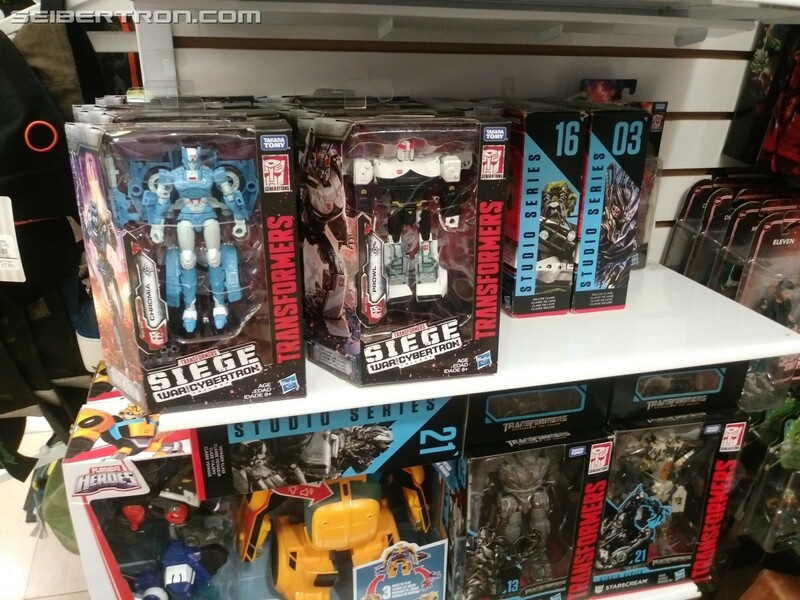 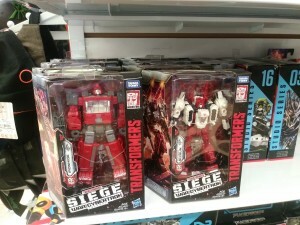 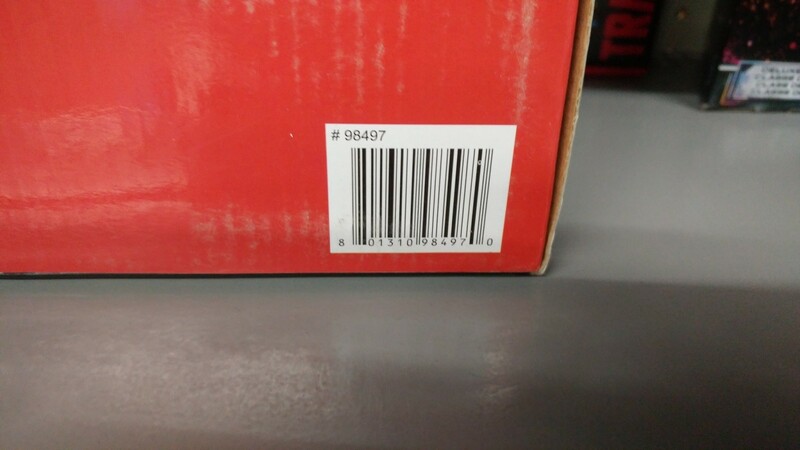 Good news, all of Siege Wave 2 has now been spotted at US retail. 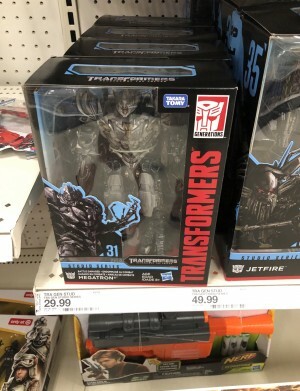 They seem to be popping up at Walmarts from what we have been told. 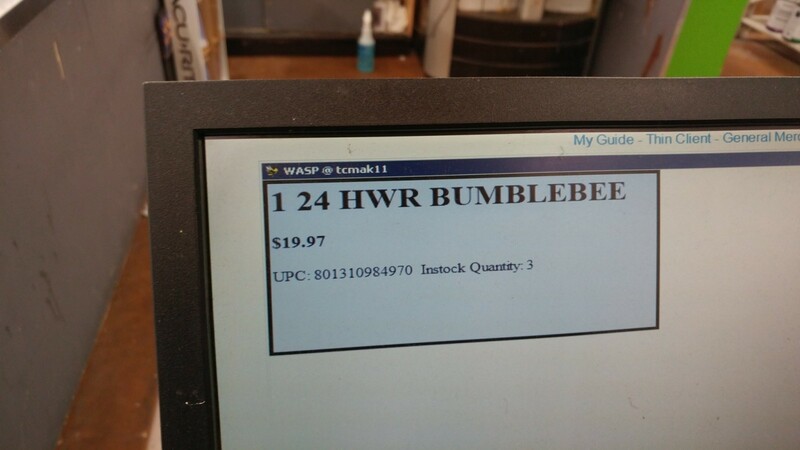 They can also be purchased online right now. 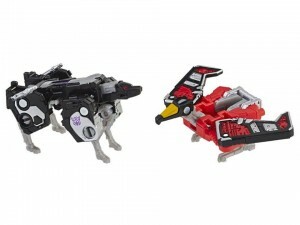 Below are two links to Hasbro Pulse for you to purchase the latest Micro Masters at $9.99 USD each. 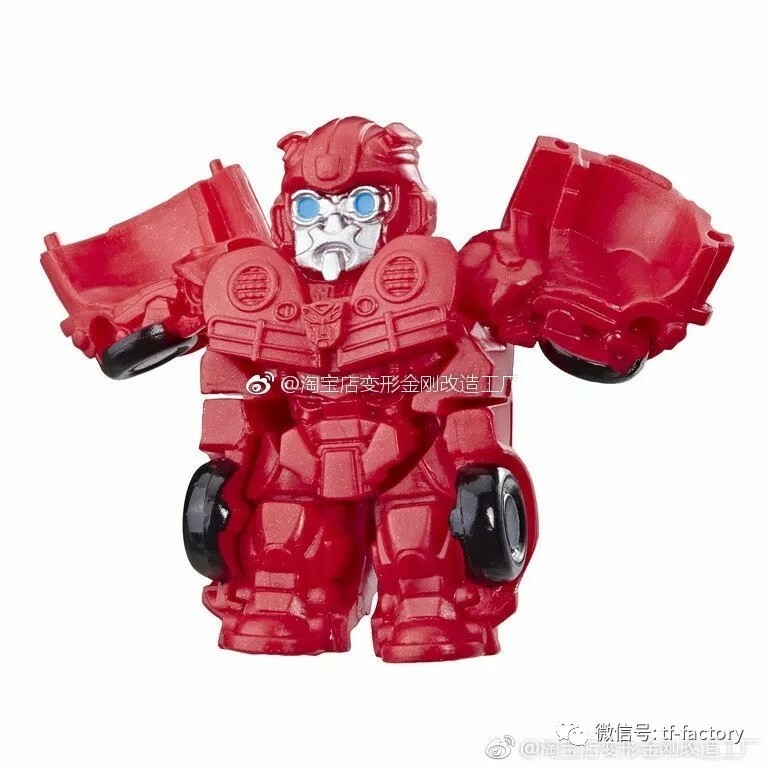 WFC-S19 Autobot Rescue Patrol figures Red Heat and Stakeout convert in 9 and 4 easy steps from robot mode to rescue vehicle modes. 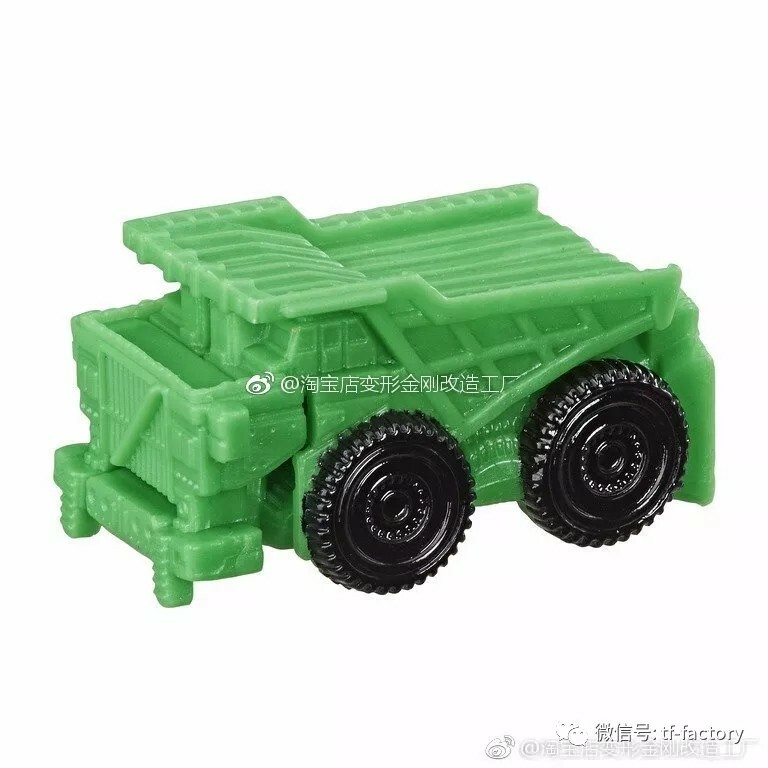 Vehicle modes combine to form the Binerboost Salvage Blaster weapon accessory. 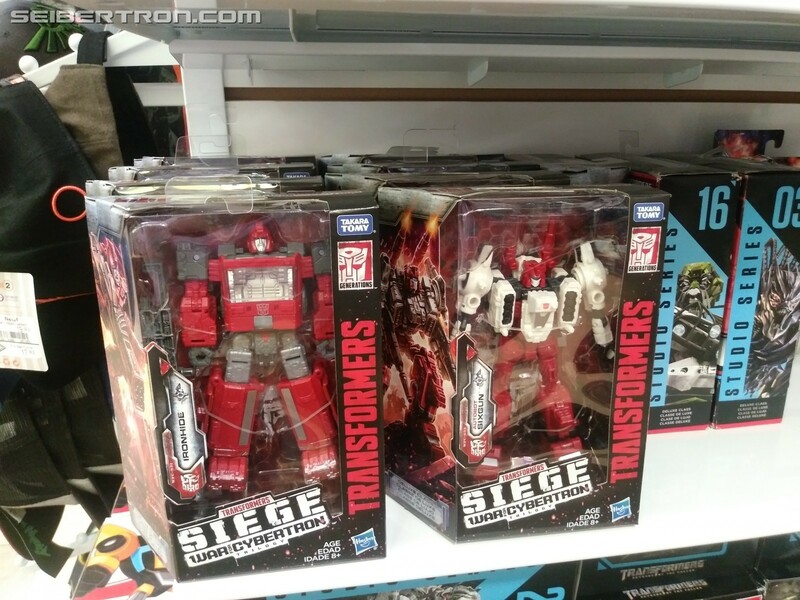 Use the weapon mode to equip other Siege figures (each sold separately) with larger mission loadouts.